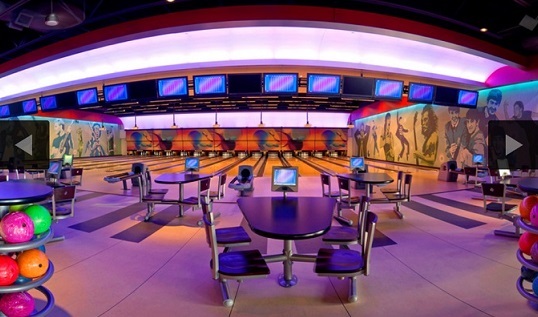 Strike Rock N’ Bowl at Clifton Hill, Niagara Falls is a great place to enjoy some great games, delicious food and good family fun. 25,000 square feet of high energy entertainment, featuring 14 full size 10 pin bowling lanes, billiard tables, arcade games and more. 11am to 2am, seven days a week.